For Reliable maintenance in Livingston and all of Park County, choose the team you can trust. 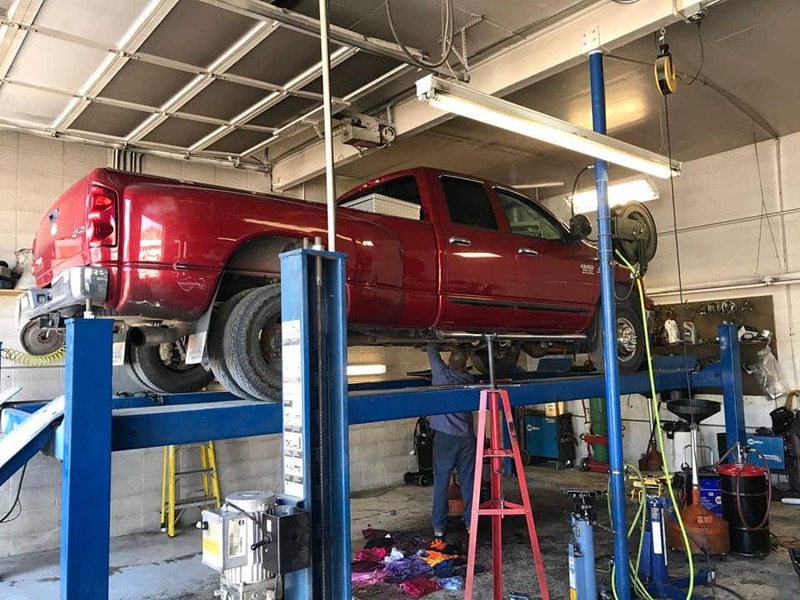 That team is Automatic Transmission Specialist, with more than 20 years experience performing first class maintenance across Southwest Montana. 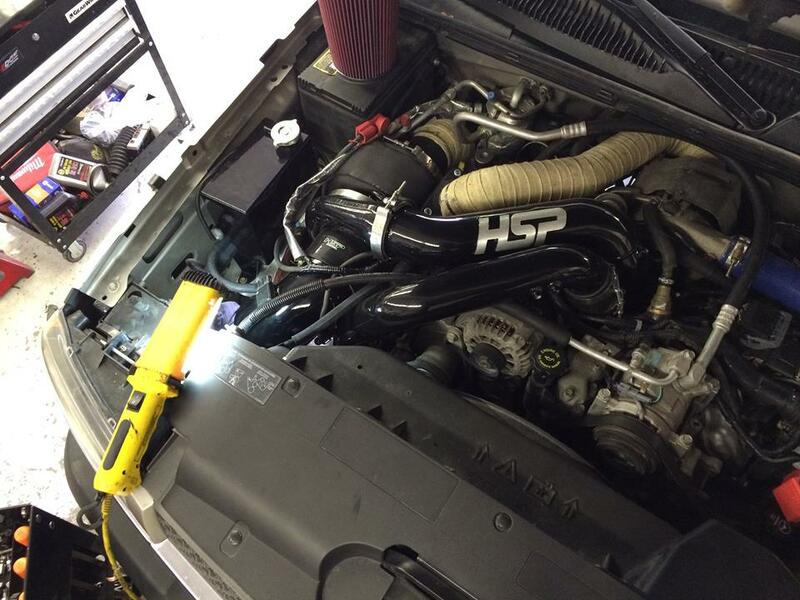 Count on our knowledgeable maintenance for any vehicle you drive, along with our exceptional customer care. Trust your maintenance to Automatic Transmission Specialist and rest easy. 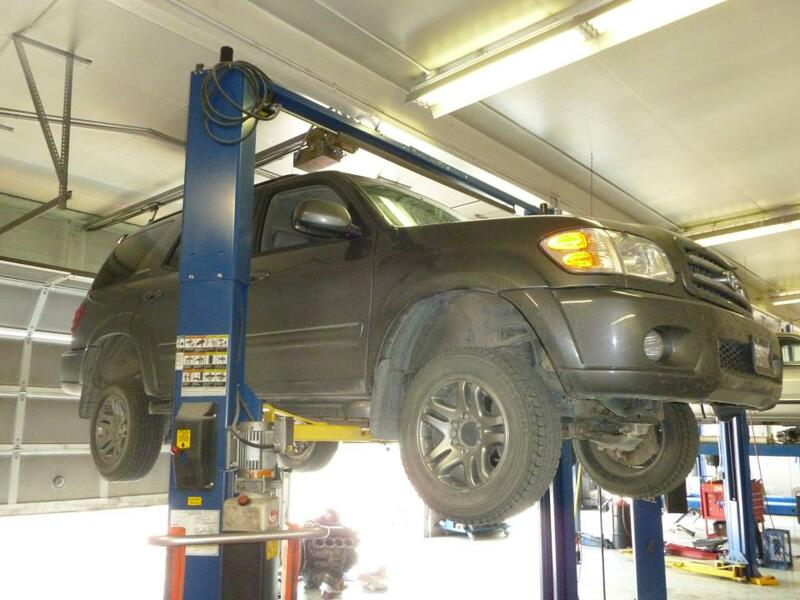 Our ASE-Certified technicians utilize their expertise in completing any service your vehicle may need. Whether your Volvo needs its factory-recommended 60,000-mile service, it’s time for a new serpentine belt on your Mazda, or your Chrysler simply needs new brake pads, we will address the matter efficiently. 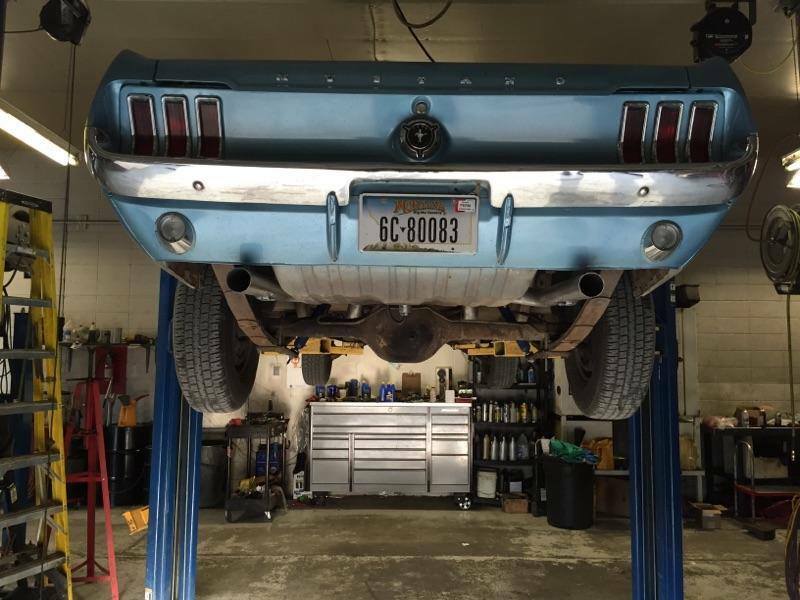 At Automatic Transmission Specialist we always use OEM and high-quality aftermarket parts and fluids for every maintenance procedure we perform. For your complete satisfaction, we back all our maintenance with a 2-year/24,000-mile warranty. 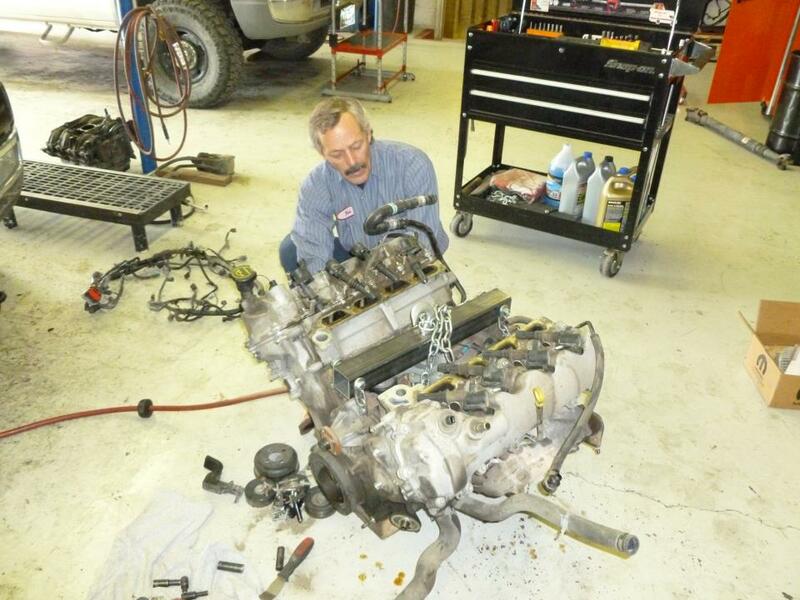 For complete maintenance in Livingston, MT, visit Automatic Transmission Specialist.